The Cocoon Wellness Pro is a 30 minute full body wellness service that combines Infrared Heat, Vibratory Massage, Heated Stones and a Pink Himalayan Salt Tile to create an environment for optimal health and wellness. 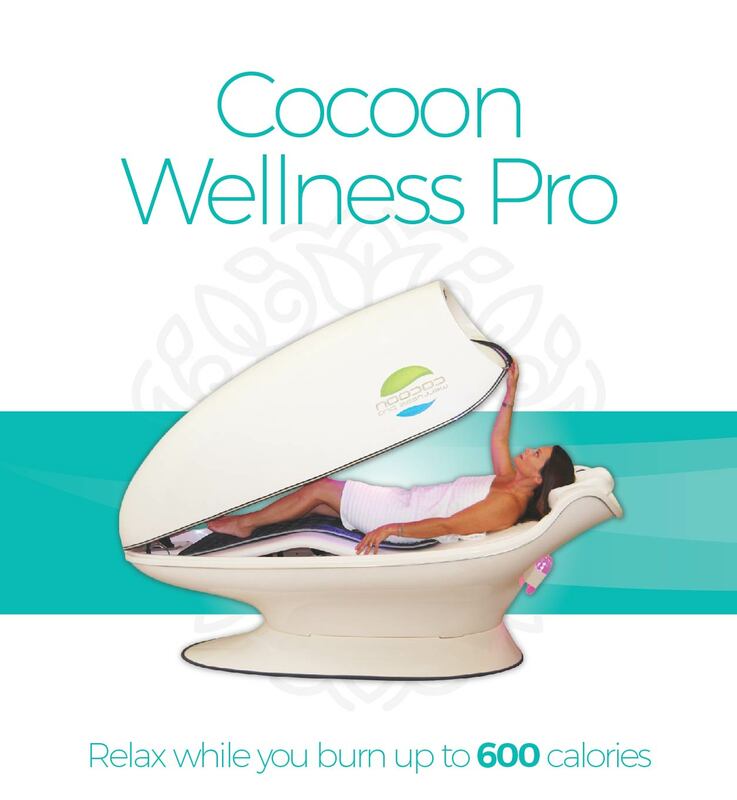 The Cocoon Wellness Pro offers four different program options: Relax, Wellness, Fitness and Hyperthermic.  Each wellness option offers a different level of intensity for member comfort and preference. Infrared heat is part of the invisible light spectrum from the sun. 54% of the sun’s output is infrared. Humans and all warm blooded animals emit infrared heat. Infrared is a beneficial and essential form of energy. Infrared works by heating an object, such as your body, without heating the free air surrounding it. When you are standing outside on a cloudy day, yet your body still feels warm, that heat is coming from the sun’s infrared rays. Infrared is extremely beneficial for the human body and can help with a wide range of conditions. How does Infrared create calorie burn? When you choose the High Hyperthermic setting on the Cocoon, your body goes through a process called Thermoregulation. This is the process of your body fighting to cool your core temperature down, while the Infrared is fighting to heat it up. During this process your body is using energy to fight back. That burned energy is also burned calories. 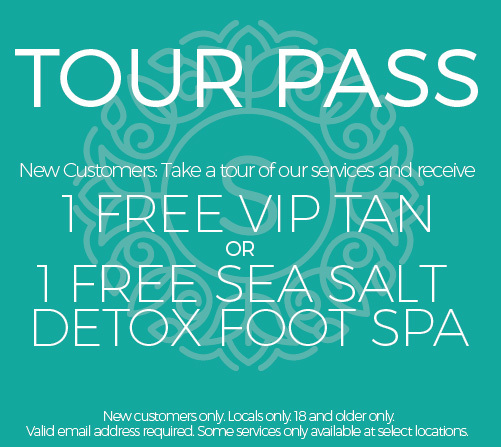 The treatment for the Cocoon Wellness Pro depends on the client’s desired results. If using the Cocoon for an initial detox, pain management and calorie burn, we suggest using it 2-3x per week for 4 weeks. For practical and effective maintenance, we suggest using the cocoon on a regular basis for 1-2x per week. Make sure you are hydrated! Drink plenty of water before, during and after your treatment No make-up is suggested – You will be very sweaty. Available at Select SunsUp Locations!